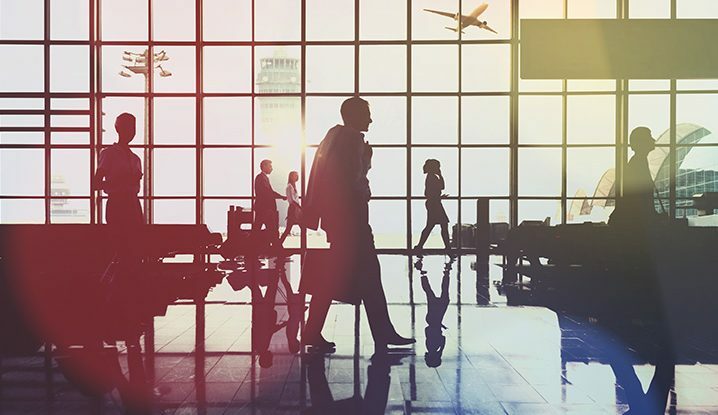 Business travelers in Europe, Middle East, and Africa (EMEA) place a high value on their travel experience, making it important for organizations to prioritize frictionless travel. In a survey conducted by the Global Business Travel Association (GBTA) and Sabre, EMEA professionals said their travel experiences have a significant impact on job satisfaction and longevity. For these travelers, a good journey experience isn’t a luxury; it’s a critical component of job sustainability. 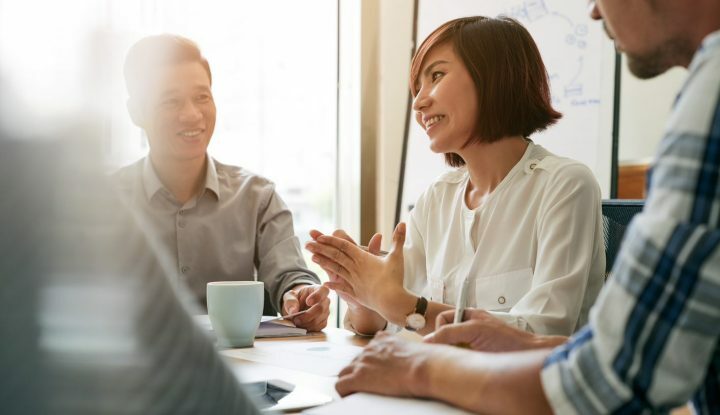 By leveraging a travel program that puts the traveler at the center of decision making, companies can deliver experiences that delight their employees — and foster productive work experiences that translate into greater business results. Sabre and GBTA’s study on Traveler Friction revealed that 84 percent of European respondents believe their travel experiences impact overall job satisfaction. In addition, 50 percent of respondents said they thought their organization’s travel program and policies were an important (33 percent) or a very important (17 percent) factor in considering a new employer. To a large degree, EMEA travel programs have historically focused on cost savings, but today, that reality is shifting. 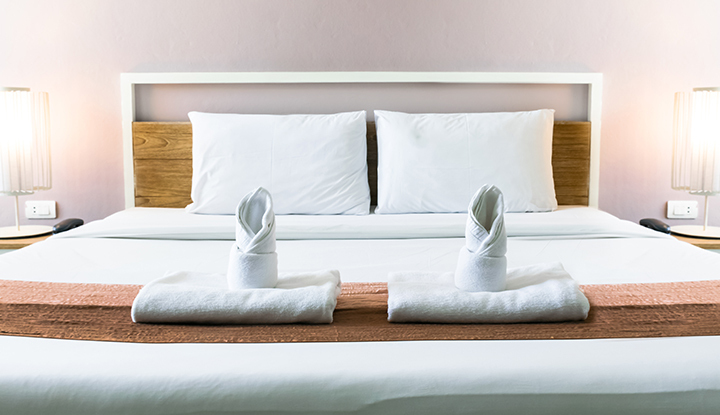 Organizations see that traveler-centric programs are better aligned with travelers’ expectations, and, as a result, enable more productive outcomes. 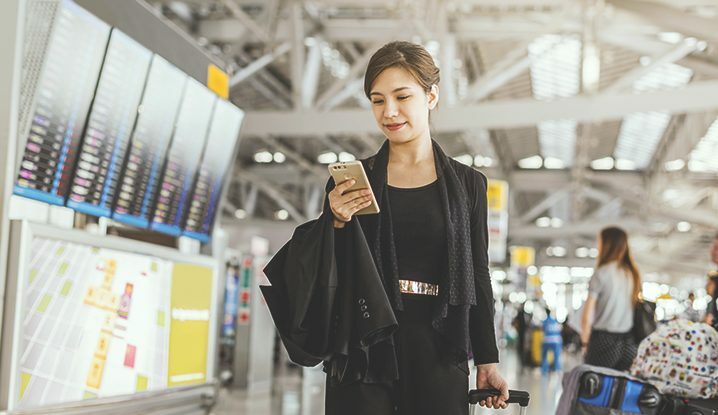 Companies can foster travel-centric programs by empowering travel managers to provide self-service tools, personalized offerings, and technology that delivers information the traveler finds relevant. EMEA travelers say efficiency and safety are their top travel priorities. When asked about the variables that contribute to their overall travel satisfaction, they cited safety/security policies and initiatives (20 percent), pre-approval trip process (20 percent), employee well-being policies for travel (19 percent), the expense-reporting process (15 percent), travel policy (14 percent), and the booking/reservation process (11 percent). Information before and during the trip helps travelers feel better prepared and less stressed. The global study revealed that EMEA travelers want information on transportation (55 percent), documentation needed prior to travel (51 percent), the destination (48 percent), safety (47 percent), and health (39 percent). 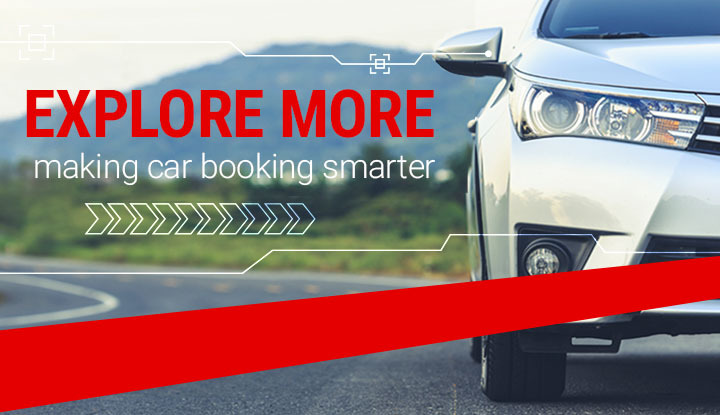 Innovation can seamlessly provide this information, and EMEA travelers say the technological amenities that would enhance their experience include automated information on the travel destination, itinerary-management apps, mobile payments, safety-tracking apps, and mobile expense reports. While 87 percent of EMEA business travelers are satisfied with their current travel situation, rarely is there a “perfect” trip. EMEA professionals say the most difficult aspects of travel are time spent in transit (62 percent), layovers (47 percent), changing a flight/train reservation during the trip (40 percent), work environment while traveling (40 percent), and preparing an expense report (34 percent). Although many of these variables can’t be controlled, there are situations that travel managers can address. For example, companies can streamline the process for changing reservations during the trip through self-service tools, and travel managers can optimize the expense report process (and cut processing costs by up to 60 percent) by leveraging an automated solution. 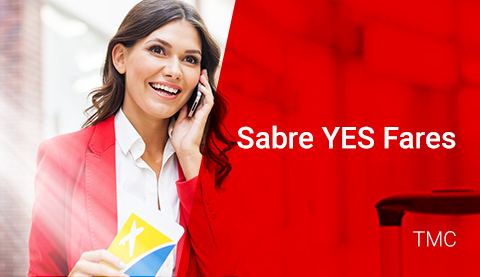 Sabre also found that by using a solution that covers company protocol from pre-trip to expense reporting, organizations can see an increase in company compliance by 44 percent. For business travelers in EMEA, the link between frictionless travel and job performance is strong. Understanding and addressing traveler pain points is key to employee engagement — and to realizing quantifiable business results. Sophie Sheppard is a Brand Marketing Manager for Sabre Travel Network in EMEA.